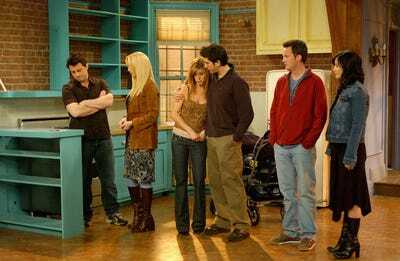 It’s difficult to wrap up a television series, especially shows that have been on for so long that a planned ending isn’t really possible anymore. A good final episode should bring back the themes of the entire show and its season, while tying things up (but not too tight). Often it goes terribly, and even some of the most iconic, well-written shows in television history have terrible finales. Here, we collected the absolute worst series finales that still make our blood boil. Bart Bass, who is the Loki of the “Gossip Girl” universe considering how many times he dies, is truly dead at the beginning of this episode. Chuck Bass (Bart’s son) and Blair Waldorf spend the majority of this final episode on the run from the law for pushing him off of a building. The big, stupid, desperate reveal that Dan is Gossip Girl leaves more plot holes than it closes, and the series ends with unbelievable endings for these awful characters. For example, the finale implies that Nate Archibald will become the mayor of New York City, but he has never taken the subway. The ninth season of “Roseanne” was such a mess that everything that happened in it got completely ignored for its brief tenth season and revival in March. In season nine, the Conners win the lottery, which completely changed the tone of a show that was praised for its depiction of blue collar Americans. 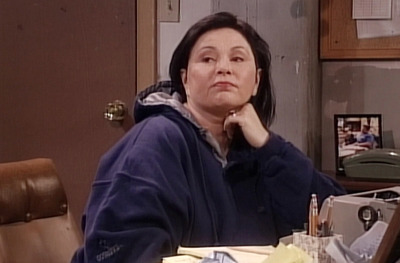 The awful final episode reveals that Roseanne’s husband, Dan, is dead, and that the majority of the events in the season were made up for Roseanne’s memoir. 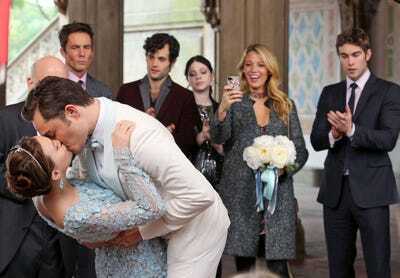 It was a finale that focused more on wrapping up a bad season, rather than the show itself. 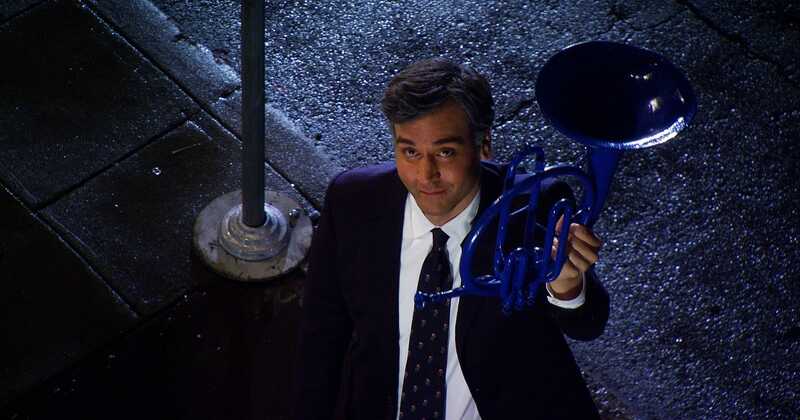 Unfortunately, “How I Met Your Mother” ended the show in a way everyone knew was coming, but convinced themselves wouldn’t happen because it was so obvious: Ted and Robin end up together because the titular “Mother” dies of cancer. To make it even worse, Ted’s kids are the ones who suggest that Ted hooks up with Robin, who they refer to as “aunt.” The series finale caps a nearly decade-long tease that is a major deception to this show’s characters. It instantly made the show difficult for many fans to revisit or recommend to friends. 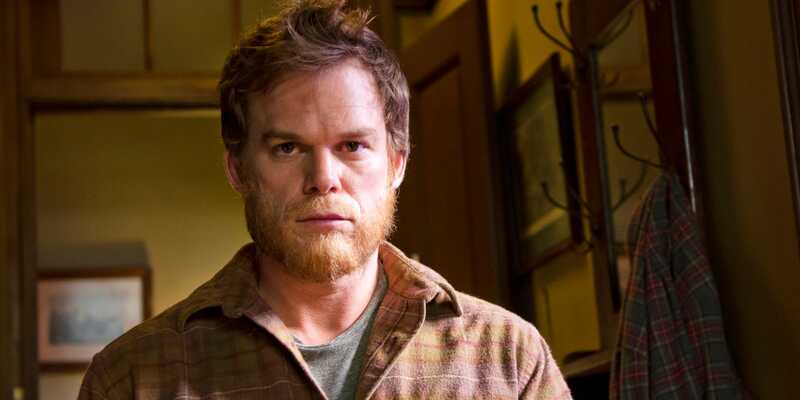 Dexter ends with serial killer Dexter living his life under a new identity: he’s a lumberjack in Oregon. A more satisfying ending would have been his arrest or his death. In comparison to those alternatives, this finale felt like it was avoiding the harder, but better ending it could’ve had. 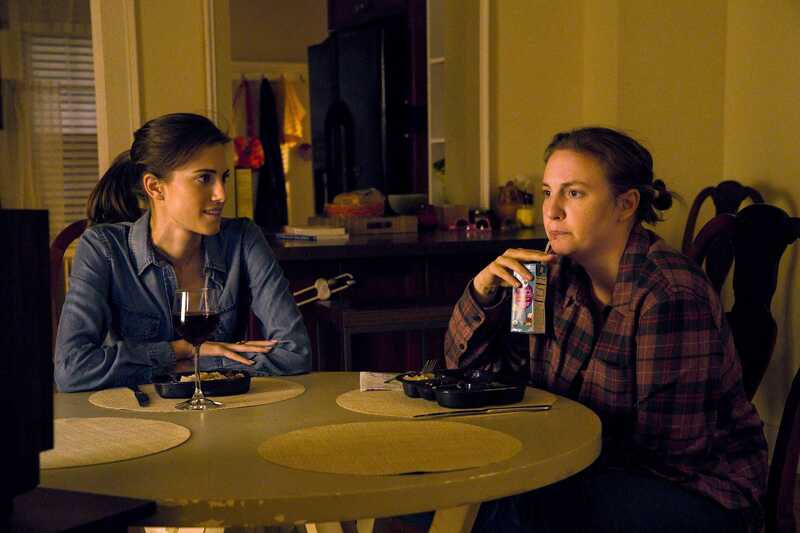 The final episode of “Girls,” which touches on an issue for many women (difficulty breastfeeding and being a new mum) would have worked more if it had been placed somewhere else in the season. 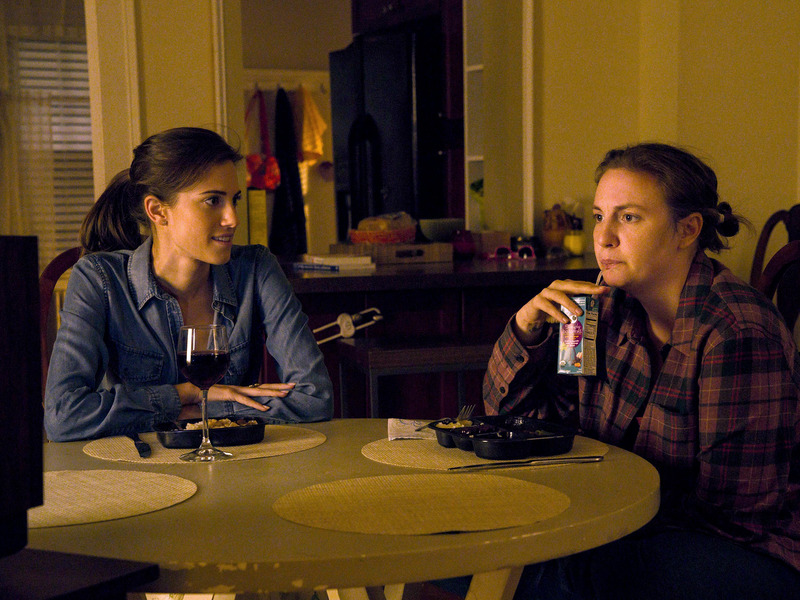 Only two of the show’s major characters are even in it, and while Hannah and Marnie’s relationship was really important to the show, this didn’t feel like the right way to end it. Essentially the problem here was sloppy writing to get the show’s characters to unearned places, which is one of the main issues with the show’s final seasons. Ross and Rachel’s rocky, will-they-won’t-they relationship was the center of “Friends” and its finale (and many episodes that came before it). Unfortunately, the finale’s focus on whether or not they end up together was a bit annoying considering it was obvious that they would from the start of the show. Their story in the finale meant mediocre subplots for all the other characters. The “Seinfeld” finale, which ends with Jerry, Elaine, George, and Kramer in jail doesn’t quite ruin the show, but many fans pretend it never happened. The episode desperately weaves in as many characters as possible, and none of it works. The worst part is that this episode apologizes for its characters, and literally judges them. That’s a terrible thing to do on any show, especially one that defined itself by characters who learn nothing. Most of the episodes from the “X-Files” reboot seasons saved it from its forgettable finale in 2002, which didn’t have anything to do with what the show had become. 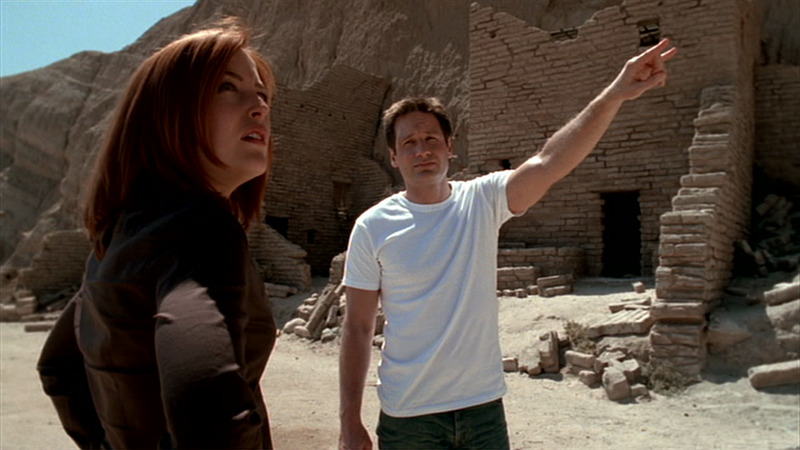 By that time, David Duchovny had left, but the series finale brings him back to wrap things up. But instead of capturing the spirit of the show, it’s a huge step back instead of a leap forward. “St. 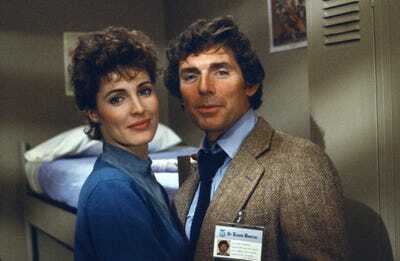 Elsewhere” was one of the first truly ground-breaking dramas that experimented with the episodic format, and wasn’t afraid to take narrative risks. But it tried way too hard to outdo its incredible self in its finale by revealing the entire story existed in a snow globe. No thanks. In this absolute disgrace, Charlie (portrayed by someone who is not the show’s former star Charlie Sheen), dies because a piano drops on top of him. 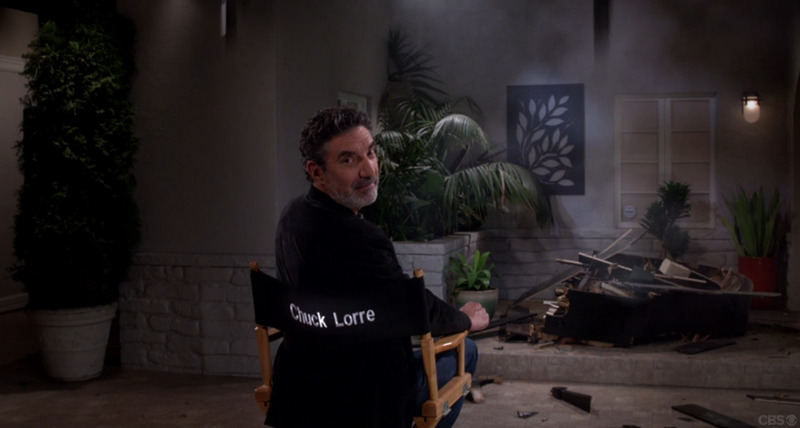 The camera pans to show series creator Chuck Lorre, who says “winning,” the catch phrase made popular by Sheen. Then, a piano drops on top of Lorre. And then the camera pulls back to show the set of the show, and then it ends. Fortunately, the show was never good in the first place. The “Futurama” finale, unlike most episodes on this list, is actually a decent episode of its series. 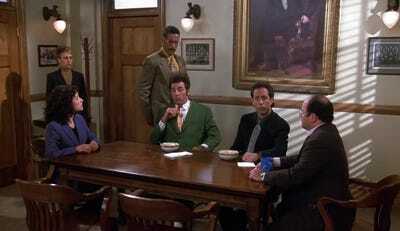 But that’s its glaring flaw: It feels too much like an average episode. A more action-packed ending, focusing less on the romance between Lana and Fry, and more on the group dynamic that made fans fall in love with it in the first place, would have been more satisfying. In its first three seasons, “True Blood” was wild and fun and made a strong stance on the treatment of marginalized people. It was never great show, but it was exciting to watch because it embraced the campiness of the whole vampire thing. But just like its final seasons, the “True Blood” finale was bland and tried too hard to outdo itself, especially when Sookie kills Bill after he begs her to.